Patterson storage customers, create an online account to update your contact information or to pay your bills online. If you have an existing online account log in to edit account information or to pay your bill. When I go to my space I appreciate the music, natural lighting from the hall windows and how clean everything is. It really is lovely. It is not what you expect when you think of self-storage. As a woman, it’s so refreshing to store somewhere designed and run by a woman. The service and attention to detail to help the customer is over the top. Their giant elevators make moving so much easier! I’ll never store anywhere else. I love how personable everyone is, the managers remember my name and always offer me a cold water. I have used other storages before. You get much more for your money at Patterson. The managers are so friendly and helpful, I recommend them to everyone! I live at the Marvilla Retirement Center and I use my Patterson storage space like walk in closet for seasonal items. I even have a rug and a chair in the middle for when I go to get things. It is just great there. 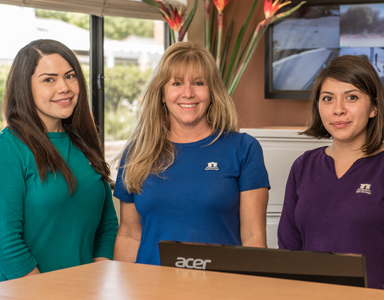 Patterson feels good, everyone there is friendly and goes out of their way to help you, and it is well lit and clean! It’s a relief to find a storage center where you look forward to going to get a few things out from time to time. My movers recommended I store at Patterson, easy to get their big truck in and out and the cleanest one they go to and the managers are a big help to everyone including the movers! They were right. They actually have fresh basil growing outside their front door, for clients to help themselves! It is great for my business. Other storage centers you have to wind around for 15 min to get to the center once you get off the freeway. Not at Patterson, I can get in and out right off the freeway when I need to pick up inventory or files. I work in Goleta but live in Santa Barbara so their location could not be more convenient! They all know my name and I get a big smile and wave from the window when I pull in. 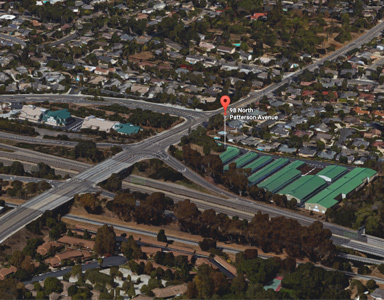 Patterson 101 Storage is conveniently located off Patterson Avenue and the 101 Freeway in Santa Barbara. 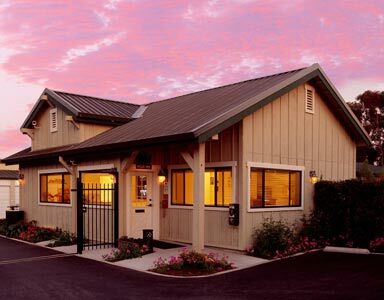 *The Carey Group, Inc. manages two Santa Barbara storage centers: Patterson 101 Storage and Patterson Plus Self-Storage. The information contained on this website may refer to either of these properties. Copyright 2017. Patterson 101 Storage.